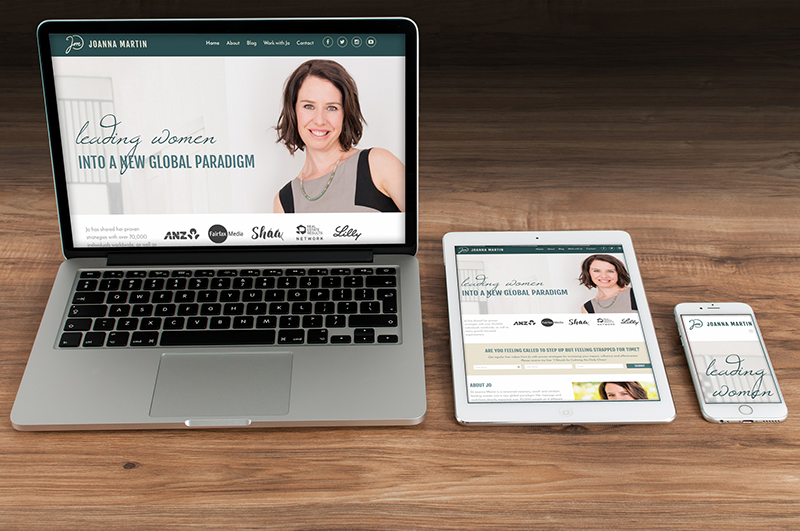 She needed a new Authority site to reflect her current standing and new branding. We were given the design* files and we rebuilt the site from the ground up to be mobile responsive, utilise custom fonts and be easy to navigate. 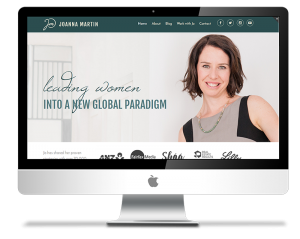 This site now connects Joanna's other businesses (One of many, Shift Speaker Training and Empress Global), and is a place where customers, clients, promoters and can go to get more information on working with her. 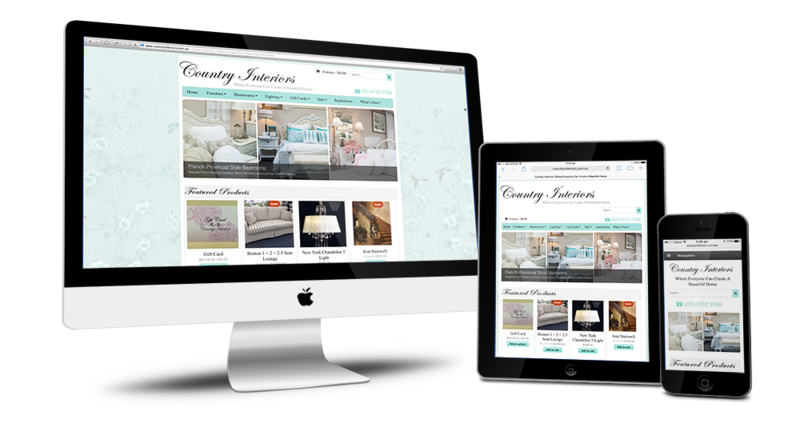 Country Interiors is a long standing YOS client who needed a website rebuild, having had their previous website for over 6 years. For the new site, as the previous site was nearly all pink, the client decided they wanted to move to some new colours to freshen things up, while still keeping it feminine and pretty to match their target audience. They also wanted to simplify their category and navigation structure to make it simpler and easier to use. The website was also made responsive so people can shop from the comfort of anywhere they choose on their mobile or iPad. 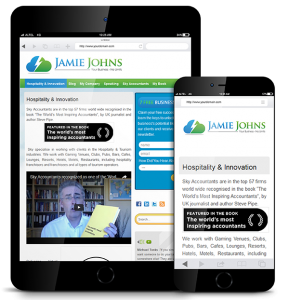 Jamie Johns is an expert in his field of accounting and business coaching and needed an authority site to reflect this. He wanted a site in his name that would show him as an authority for both his accounting practice and as an accomplished business coach and speaker. He also needed the site to show latest posts and advertise upcoming events as well as info on anything he is up to. 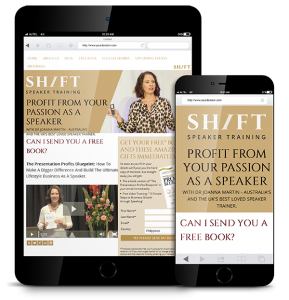 Shift Speaker Training is an events company owned by Dr Joanna Martin, and teaches business owners how to grow their business through speaking. 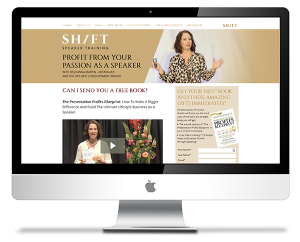 We were given the design* files for the new rebrand of Shift Speaker Training and rebuilt the site. We also built new event landing pages and new members area to complement the new brand. 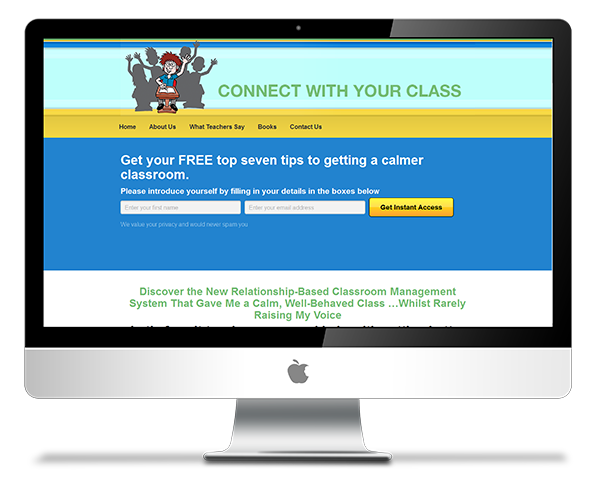 Kerry is a school teacher who also has an online business helping other teachers to "connect with their class". 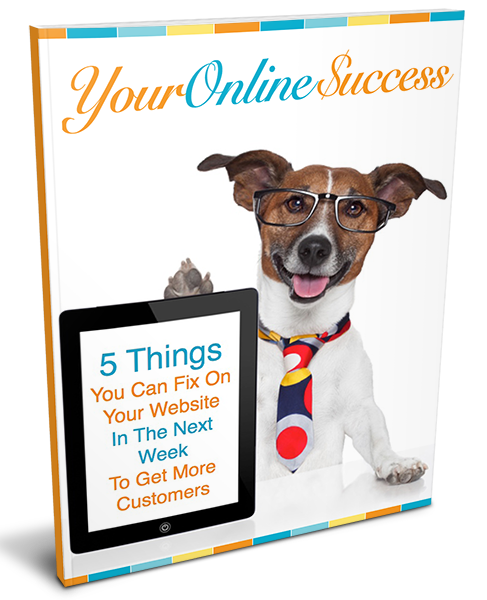 She has a series of e-books and workshops and needed a refresh of her website to make it look more modern and to sell her books and workshops more efficiently. 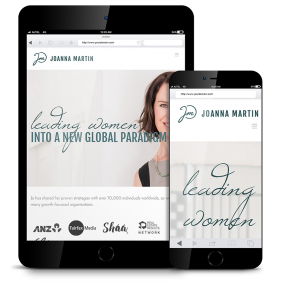 The new site refresh uses a mobile responsive landing page builder to help her achieve her goals.